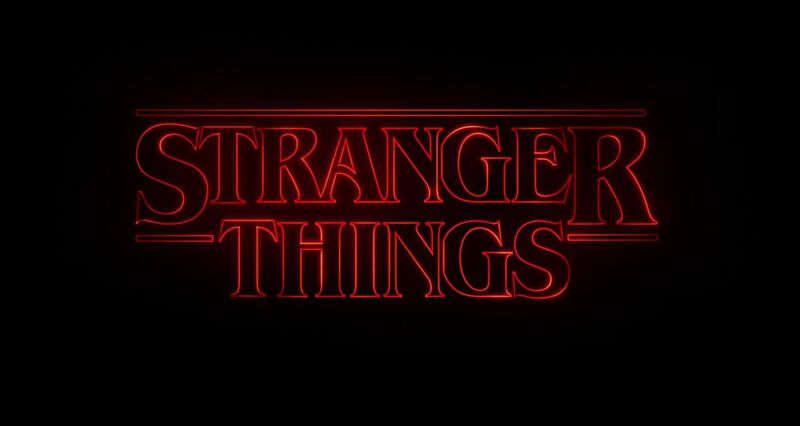 Pablo Gunner talks about and reviews the Netflix original series, Stranger Things. 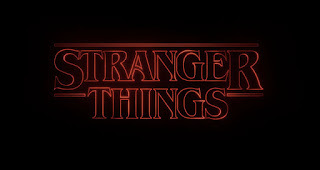 Stranger Things is a 55 minute 8 episode show. It reminds me of Silent Hill with a Twilight Zone vibe. From the get go it starts with mystery, intrigue, and a tinge of horror. It takes place in the 80s. It's starts with a preteen group of boys playing a D&D campaign in the basement of a small town house. One of the boys gets stalked by a strange creature on his way home at night. He disappears along with others throughout the duration of the show. A conspiracy is slowly unraveled as the episodes progress. The science and essence of the time is so on point it's extraordinary. The music is magnificent. The kids acting is among some of the most impressive I've ever seen. The whole cast and crew does a superb job making this feel as real as possible. What really sets apart and continues to reinforce the tone is the 80s techno synth music. The show is intense, scary, and phenomenal. Stranger Things is a MUST SEE!! !